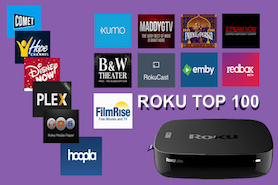 Now that we saw what Roku had to offer in the way of new hardware updates for the 2018 fall season, which was not all that much. Amazon took their shot and their new Fire TV Stick offers some interesting new features that could have cord-cutters everywhere doing a double take. The new $50 Fire TV Stick for the first time now offers Dolby Vision and HDR10+ video along with Dolby Atmos audio. When paired with a compatible television, it will significantly give you a nicer quality picture and clearer sound. While their old Fire TV Stick did not really impress us all that much because it was slow to navigate, the faster Quad-core 1.7 GHz processor they used on this new 4K model should help it run a little smoother and offer better response time when going through the menus. 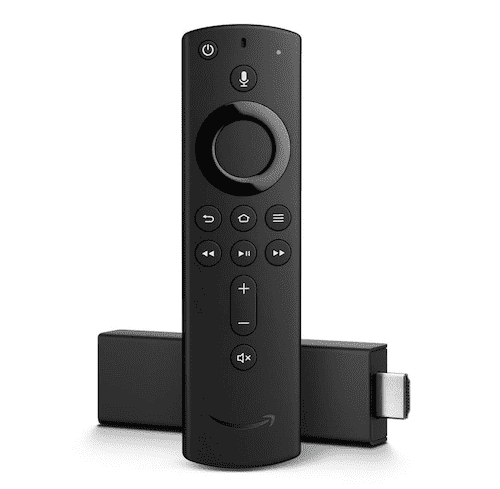 One thing Amazon added to this new Fire TV Stick 4K model is a remote that for the first time comes with a power, volume, and mute buttons to control your TV, sound bar, and receiver. This new style remote is even available to purchase separately for other Fire TV models. It's bad enough some channels like PS VUE and other already look much nicer on a Fire TV than on Roku. Now with the faster hardware along with enhanced video and audio features it may make Amazon's Fire TV Stick 4K all that more attractive to those looking for a second or third media streamer. This announcement comes on the heels of news that Amazon is also releasing a Fire TV Recast DVR for cord cutters that can record FREE TV from an antenna. Amazon is fighting very hard to take the title of the most used media streamer away from Roku. Roku is not taking this lying down, they are investing a lot more time and money in a new software update that will bring all Roku users some new great new features. It's nice to see both companies competing so hard for our streaming dollars. You can almost bet Roku's next hardware update will contain both Dolby Vision and HDR10+ video along with Dolby Atmos audio onboard as well. If you are looking for a low-cost media streamer, you may want to give the new Fire TV Stick 4K another look. While Amazon's 4K Fire TV streaming stick is not even in the same league as a Nvidia SHIELD, the new Fire TV Stick 4K could be the best option for a lower priced media streamer for those on a tight budget. That is if you don't mind being tied to the hip to Amazon's sell, sell, sell machine... Otherwise, take a look at one of these Android Media Streamers and you can live without fear that they will one day lock their media streamer down even further. They are selling the new Fire Stick 4K several ways. Either sold individually for fifty dollars or bundled with their new Recast DVR and an indoor HD antenna for a hundred dollars more. You can also buy it bundled with an Echo Dot for an additional thirty dollars. 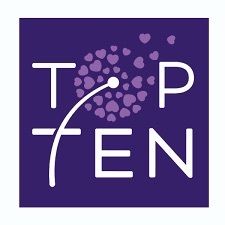 Save $10.00 by using promo code: TWOPACK if you order two!